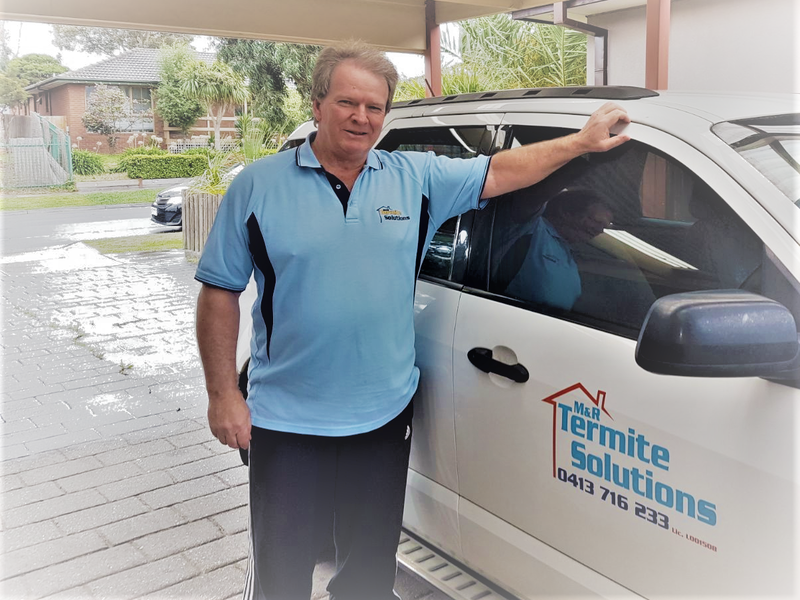 Welcome to M&R Termite Solutions – the experts in Pest Control in Melbourne and surrounding suburbs. If you are experiencing pest infestation at your property, Call our experts at M&R Termite Solutions. We are a fully licensed and insured pest control company, serving businesses and households across Melbourne. We are equipped with the latest exterminating technologies that can effectively remove the traces of termites, rodents, insects, bugs and much more. When you call us to handle your pest problem, we perform a thorough inspection and assessment of your property, including the garden area and trees to determine the kind of pests and the level of infestation. You will be provided with a full written report detailing the results of the inspection. Based on our findings, we will customise a treatment plan that can eliminate the pest activity in and around your property. Our pest management service doesn’t stop at the elimination. We carry out annual inspections that are essential for early detection of termite activity on the property. Our ongoing protection helps to prevent the potential for large-scale damage and expensive repairs. We respond quickly and perform an exterminating job on all types of premises. We use efficient methods to identify the sources and level of infestations. We perform an annual termite inspection and provide ongoing protection. We adopt proven treatments that leave no footprint on the environment. We are knowledgeable and will do our utmost to meet your pest control needs. Contact us at 0413716233 for general pest control assessments with free quotes for termites, ants, spiders, and cockroaches. 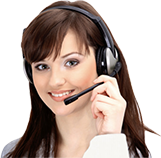 We offer our services in Bundoora, Watsonia, Greensborough, Eltham, Eltham North, Epping, Templestowe, Doncaster, Doncaster East, Heidelberg, Heidelberg West, Heidelberg Heights, Rosanna, Lower Plenty, Kingsbury, Warrandyte and Diamond Creek, Mill Park, Whittlesea, Kangaroo Ground, Briar Hill, and all other Suburbs. The Australian Standard recommends at least a few annual inspections. However, more frequent inspections are strongly recommended. We can perform these inspections for you. There are several elements that can make a property more susceptible to pest infestation. However, you can alleviate the risk factors by booking pre-construction pest control services. The Australian Standard recommends at least annual termite inspections that Ant treatment, spider treatments etc. in greensborough, eltham and its surrounding suburbs. However, more frequent inspections are strongly recommended. Family owned local business established by the owner – Michael who has lived locally for over 29 years, with over 20+ years experience in pest control services who brings a personal touch to the Pest control service. More than just turning up on time, we are fully licensed, Insured and Accredited in this industry. We always use quality Products and don’t cut corners. We use quality products like Termidor and Premise. We are proudly servicing Servicing Bundoora, Watsonia, Greensborough, Eltham, Eltham North, Epping, Templestowe, Doncaster, Doncaster East, Heidelberg, Heidelberg West, Heidelberg Heights, Rosanna, Preston, Lower Plenty, Kingsbury, Warrandyte and other Northern Suburbs.